I spent more than 20 years in a hospital beginning as a staff nurse in labor and delivery, managing different nursing units and eventually working my way up to executive leadership. In every role, I focused on the relationship between the nurse, the extended care team, and the patient. I love my profession. Throughout my career, I often felt that the medical device industry didn't completely understand the complexity of integrating technology at the patient bedside. I decided to join that industry to help pioneer a better way. 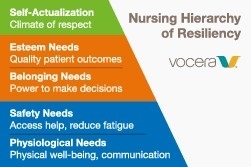 At Vocera, my job is to enhance nursing practice by starting with the patient and the caregiver. Communication is the primary factor in ensuring a good experience for patients and families, and ultimately a good patient outcome. 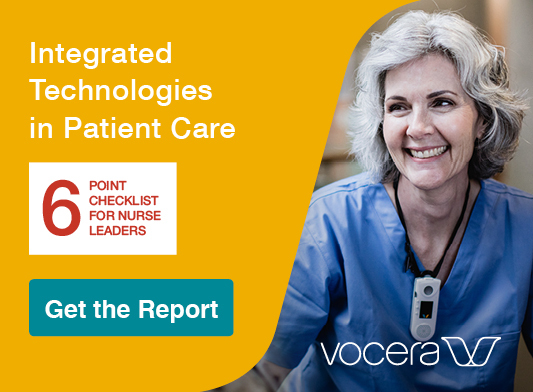 Vocera solutions help nurses to communicate more efficiently by enabling them to connect instantly and directly, using the right device for the role and task. We help make the nursing work environment safer and more user-friendly, so nurses can better focus on the health of the patient. 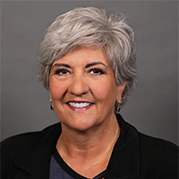 Rhonda Collins, DNP, RN has served as the chief nursing officer at Vocera since 2014. She led The American Nurse Project, elevating the voice of nurses across the country.